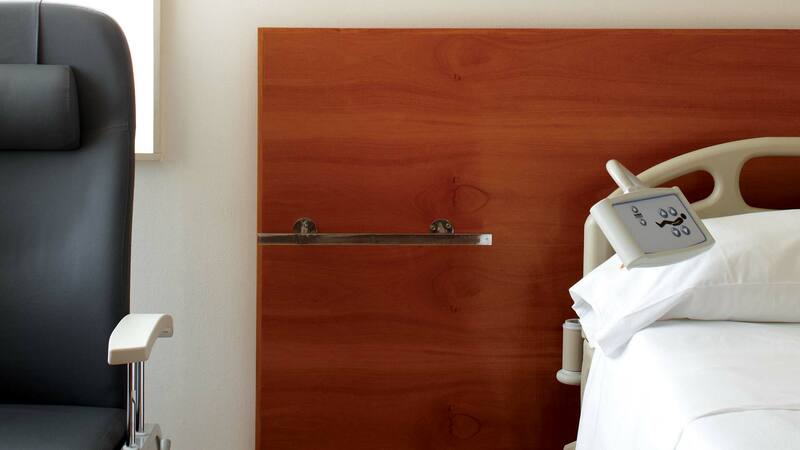 and why is screening important for you? Estimated number of Years of life lost (YLL) due to premature mortality. 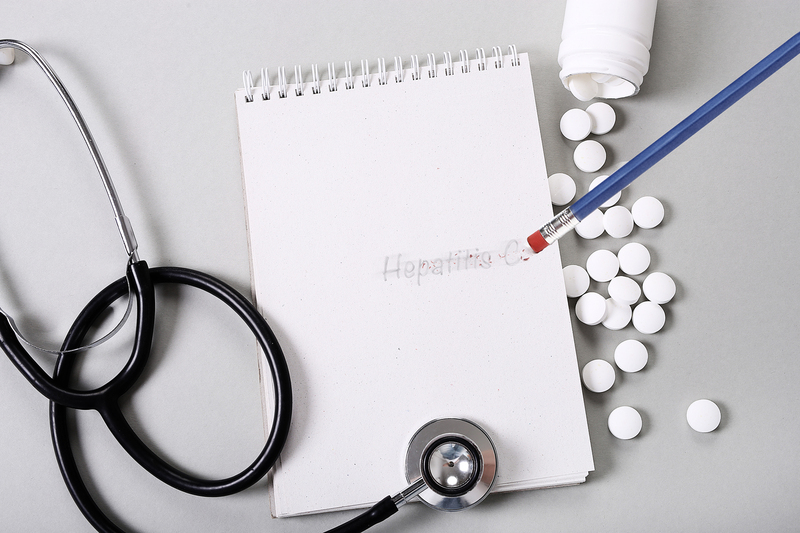 Viral hepatitis is an emerging global epidemic. In Canada, Hepatitis B (HBV) and Hepatitis C (HCV) cause a greater burden of illness than any other infectious disease in the country. Viral hepatitis is an emerging global epidemic. In Canada, Hepatitis B (HBV) and Hepatitis C (HCV) are, by years lost, the most harmful infectious diseases. @Drfattyliver @AutoImmuneLiver @aelsharkawy75 @hepatoMD Breakfast also improves #cognition in #cirrhosis and #hepaticencephalopathy https://t.co/ESuE5gGTeO. So context is key here! Happy Holidays, everyone! We hope that you all have a safe and wonderful holiday season filled with lots of love and laughter! It's World Hepatitis Day! If you were born from 1945 to 1975 - you should be tested for Hep C. We can only cure those we diagnose. VIRCAN is a structured academic-community partnership that will address issues throughout the care of viral hepatitis, from diagnosis to treatment to cure. 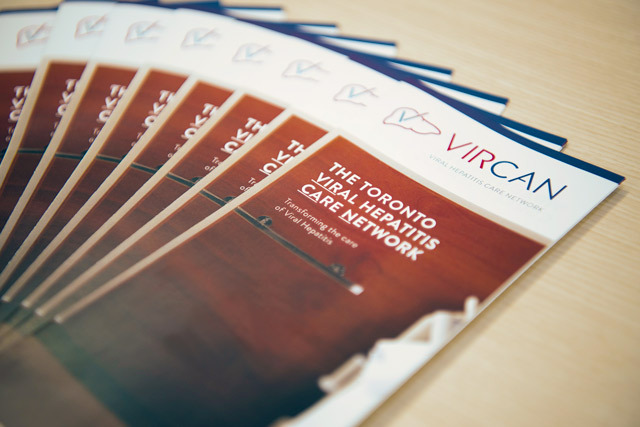 Based out of the Toronto Centre for Liver Disease (TCLD), one of the largest liver units in North America, the VIRCAN team looks forward to demonstrating how viral hepatitis screening and treatment should be optimized in other urban settings across Canada, and around the world. 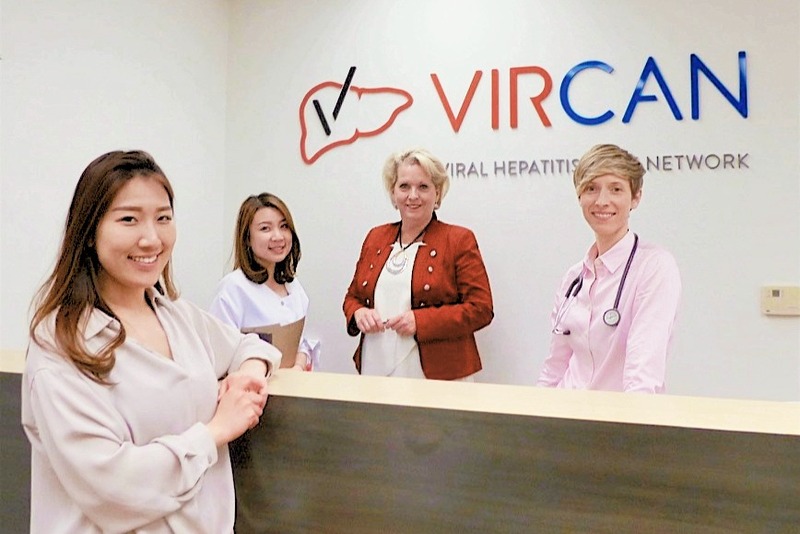 Viral Hepatitis Care Network (VIRCAN) is an initiative of the Toronto Centre for Liver Disease part of the University Health Network that provides liver related healthcare services you need, at the convenience you want and the standards you deserve, right to your doorstep. 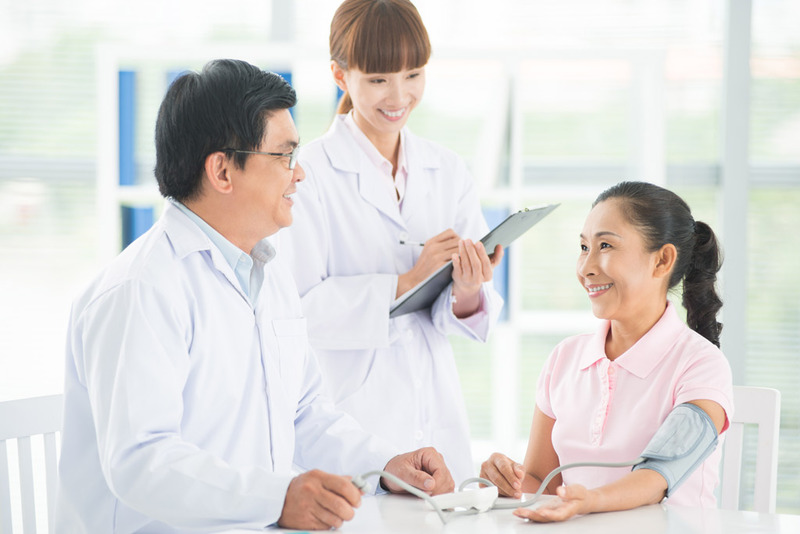 VIRCAN Clinics are conveniently located in 4 locations around the GTA. Need support? Drop us an email. For more information about how to use this site, please see our Terms and Conditions. This website has been developed by Viral Hepatitis Care Network (VIRCAN) for information purposes only. It does not provide medical advice, diagnosis, treatment or care. 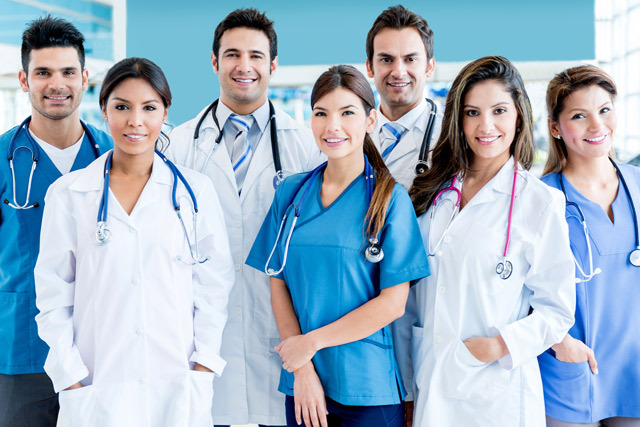 If you have a health problem, medical emergency, or a general health question, you should contact a physician or other qualified health care provider for consultation, diagnosis and/or treatment. Under no circumstances should you attempt self-diagnosis or treatment based on anything you have seen or read on this website.